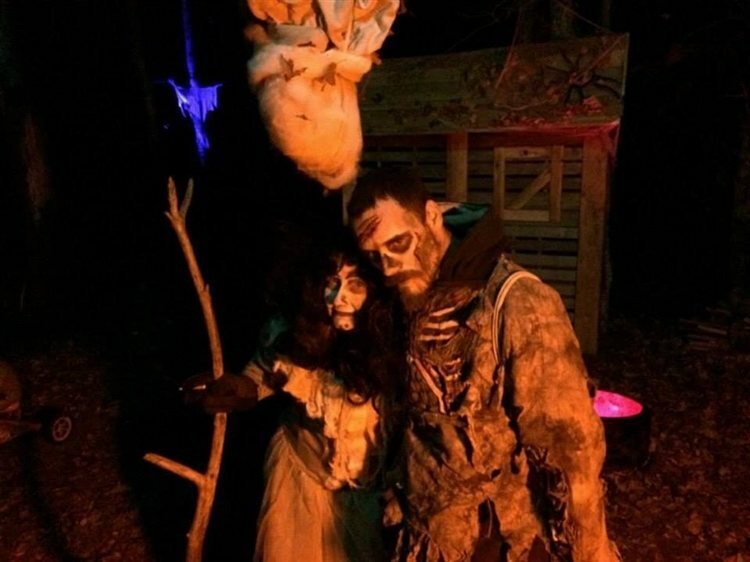 MinnesotaHauntedHouses.com recently sat down with Matthew Wooley of NightScreams, to discuss what's new at the attraction for the 2018 Halloween Season! 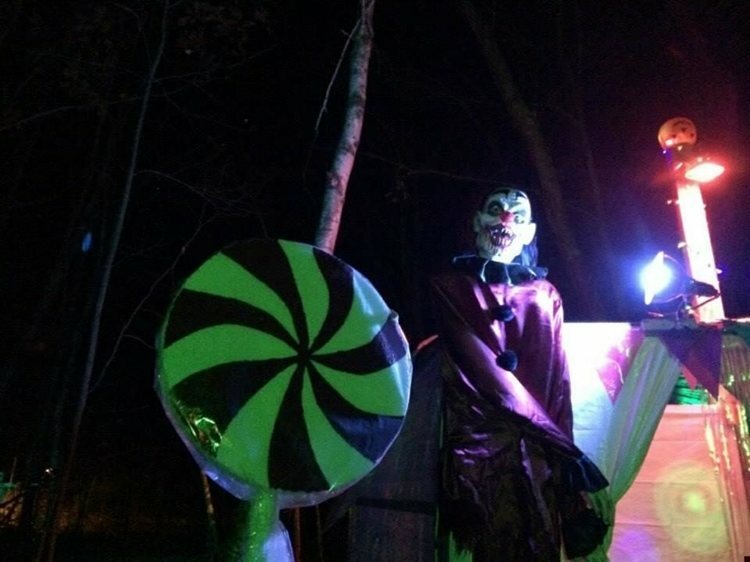 Located in Bena, this haunt isn't for the faint of heart! Read below to find out what you and your friends are in for this year. What's new at NightScreams for 2018? Do you have any new rides, attractions, or special features that Haunt Seekers should know about? The walking dead has come to Nightscreams. Enter the military base set up to protect you from the walking dead, problem is that the base has been breached by the walking dead and you must find your way out! Jeepers Creepers has returned this year, along with a walk through Camp Crystal Lake and survive our buddy Jason! Anew haunted pumpkin patch with the wicked scarecrow will have you running for your life! Visit our cemetery with Real ghosts!! The new survive the walking dead and the spirits in our cemetery. What differentiates NightScreams from other local haunts in Minnesota? Indoor and outdoor attraction. Wands of protection for those who do not want to be touched. Located on the grounds of the haunted Winnie Store so you never know who you might meet!! How long has NightScreams been in business? Can you tell us a bit more about NightScreams's history? Started in 2013 for a fun event for local kids we have doubled in attendance every year. We try to update and add new attractions every year to keep it fresh. The boys and girls club are now part of our crew and we donate a portion off the door to them. What's your favorite experience since opening NightScreams? People running and screaming is the best. The great thrill our actors have waiting for the new season. How long is a typical haunt experience at NightScreams from start to finish? On a scale from 1 to 10, how scary would you say NightScreams is? Why? 8, based on customer feed back. Does NightScreams's property have any real haunted history? Do you have a spooky encounter you'd like to share? Our store is listed on Minnesota Haunted places and we have tons of encounters such as foot steps, bottles breaking, breathing and the smell of perfume. Inspired by a friend and the best part is opening night! How has new technology (i.e. animatronics, special props, etc) helped you to enhance NightScreams? We use a lot of projections and it is great! Can NightScreams accommodate large groups? How many people can experience NightScreams together as a group? 6 at a time only. Does NightScreams offer any special deals, discounts, or coupons? Anything else you'd like to let us know about NightScreams? Come help the boys and girls club of leech lake.